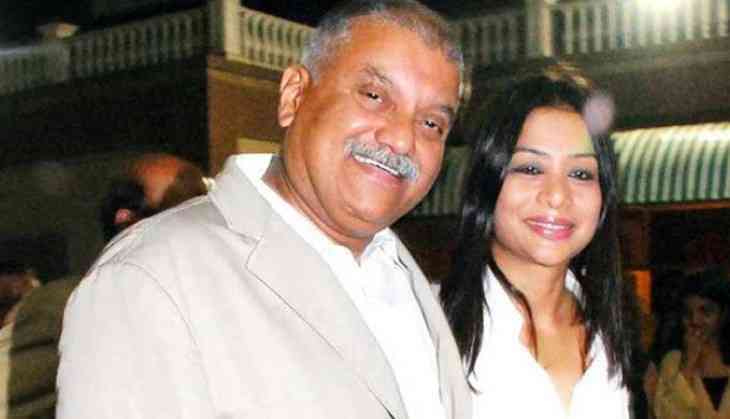 Indrani Mukherjea and her husband Peter Mukerjea who are currently jailed in the murder case of Sheena Bora have file divorce in Mumbai court. Earlier, the CBI court had rejected the bail plea filed by Mukerjea's citing health issues and a threat to her (Indira) life in the prison. Indrani Mukerjea is the main accused in the murder case of daughter Sheena Bora. The 24-year-old was allegedly killed on April 24, 2012. The matter came to light after Mukerjea's driver Shyamvar Rai, arrested in another case in August 2015, revealed it. Indrani Mukherjee, her ex-husband Sanjeev Khanna and driver were arrested for alleged murder. Peter Mukerjea was arrested later for allegedly being part of the conspiracy.